An upcoming Seymour meeting has been transferred to Echuca to allow additional recovery time following a recent track renovation. The Seymour track was reconstructed in 2016 and after returning later that year has been periodically rested to allow for consolidation, most recently in May last year. Following four meetings last November and December, the track was given a summer renovation before racing on February 19. Jockeys at Tuesday’s meeting reported additional kickback prompting the Seymour Racing Club and Racing Victoria to transfer next Tuesday’s meeting. The SRC will monitor the track in a bid to race there on March 27. 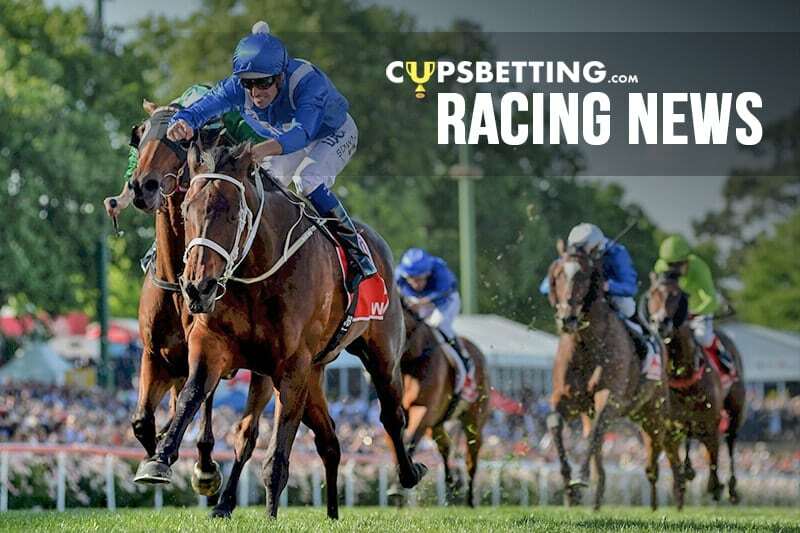 The transferred meeting to Echuca will be staged two days after Echuca holds its Cup meeting.